Total Dhamaal Box Office Overseas: Earns 2019’s Highest Opening Day In Several Countries! Total Dhamaal Box Office Overseas: This Ajay Devgn, Madhuri Dixit, Anil Kapoor starrer is literally on fire. Not only is it minting big at the Indian box office but also overseas and here’s why we say so! The Indra Kumar directorial has earned $1.23 million (8.8 crores) at the global market on Friday. The adventure comedy has been loved by family audiences in US, UK, ME, Australia and NZ. It has become highest opening day of 2019 in UK, Aus and NZ, while it has opened second highest in US and ME. ME -$700K (Thursday + Friday combined) – Second highest opening day in 2019. Australia – $70K – Highest opening day in 2019. Total Dhamaal Box Office Weekend 1: 60 Crores Or 70 Crores & Above? How Much Will It Earn? The run is already great for this comedy drama. Now it is to be seen how many records it breaks further in its lifetime run! The post Total Dhamaal Box Office Overseas: Earns 2019’s Highest Opening Day In Several Countries! appeared first on Koimoi. Golmaal Again 1st Day Box Office! 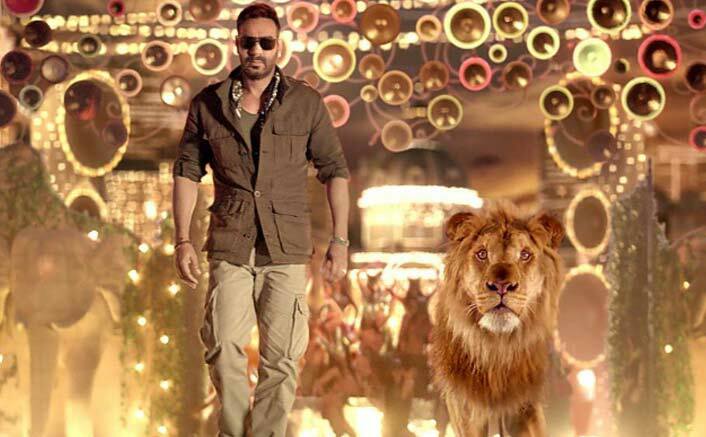 Where It Will Land In Ajay Devgn’s Highest Opening Day List?